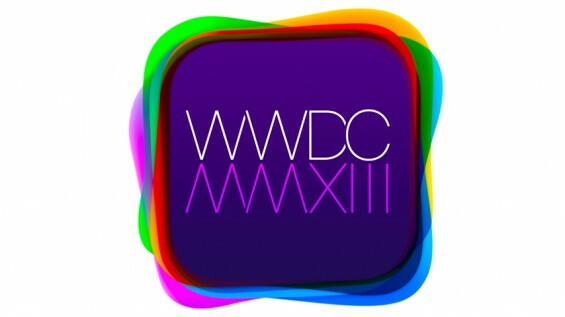 Join the Coolsmartphone team from 6PM BST as we cover Apple’s 2013 WWDC keynote. We expect to see new versions of iOS and Mac OSX, as well as a few new hardware goodies – a lack of leaks this year has, however, left us pretty much in the dark about what exactly we’re going to see. We’ll try and embed a livestream as we get closer to the event, but for now you can go to the Apple website or switch on your Apple TV. Of course, we’ll be providing all the Apple news, reviews and analysis from today’s keynote right here on Coolsmartphone.